Despite the shell of this grand structure being open to the skies, it remains the best-preserved medieval abbey in Wales. 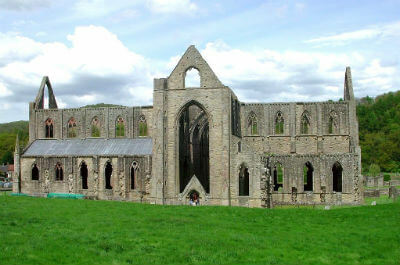 Tintern was only the second Cistercian foundation in Britain, and the first in Wales. 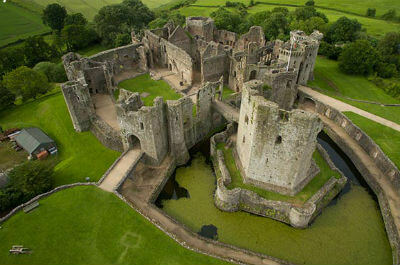 The present-day remains are a mixture of building works covering a 400-year period between 1131 and 1536. Very little remains of the first buildings but you will marvel at the vast windows and later decorative details displayed in the walls, doorways and soaring archways. Established in 1986, this four mile long Sculpture Trail was one of the first to open in the UK. The Trail features sculptures created by artists to interpret the Forest environment and the history of this very unusual landscape. 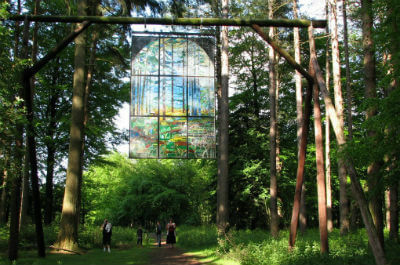 It provides a unique opportunity to walk through the woodlands and discover art along the way. Perfect for all ages and abilities, you don't need to know about art to enjoy what you see. Puzzlewood is a unique and enchanting place, located in the beautiful and historic Forest of Dean. Explore a mile of meandering pathways, with its fantastic tree and rock formations, through this 14 acre ancient woodland. It has an atmosphere quite unlike any other wood you have visited. Popular with families and Star Wars fans! 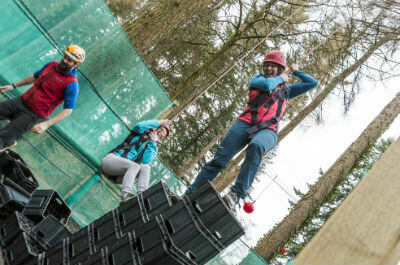 Adventure challenge, archery and climbing wall based at two sites in the Forest of Dean at Beechenhurst and Bracelands. 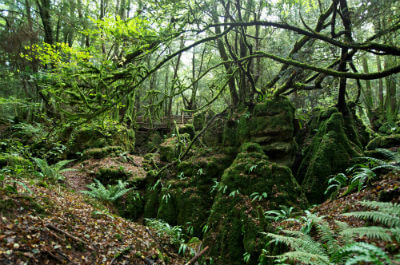 All three of these activities are perfect for families of all ages staying in the area and is nearby Puzzlewood and the Sculpture Trail.